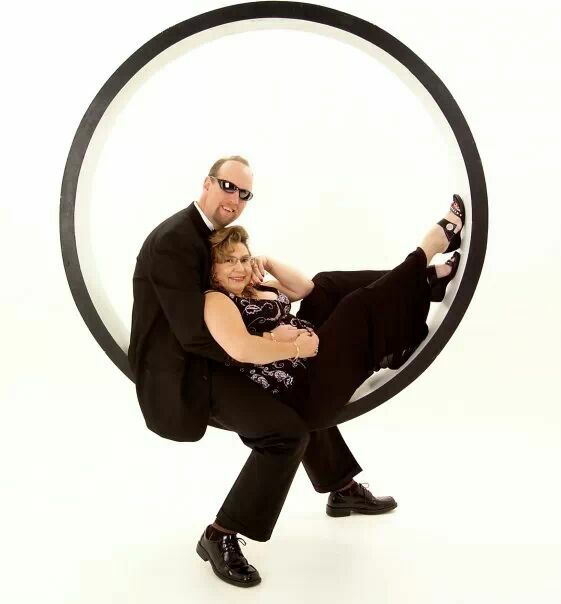 Husband & wife Rich and Elizabeth Wylde, a comedy duo that has performed all over the country. You’ve seen them Live IN Las Vegas, Wisconsin Dells, Orlando & now in their home town – MYRTLE BEACH, SC! PLUS TV APPEARANCES on NBC, CW, PPV & JERRY SPRINGER. 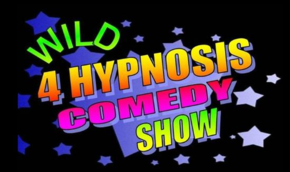 Your friends and family will be on the edge of their seats waiting to see what happens next at the Wild 4 Hypnosis Fusion Show Great for ALL ages. What Is It? It’s a high-energy rock n’ roll interactive variety comedy hypnosis show that uses audience participation to fuel the fun. You can be the Star of the Show or just Watch and be Amazed as your family and friends take the stage and become the newest stars in Myrtle Beach! You Will Laugh Out Loud At This Amazing AWARD WINNING Show.